Las Vegas Permanent Makeup can be found here at Girlz Ink. Teryn Darling, CPCP is a true artist with ten's of thousands of permanent cosmetic procedures under her belt. 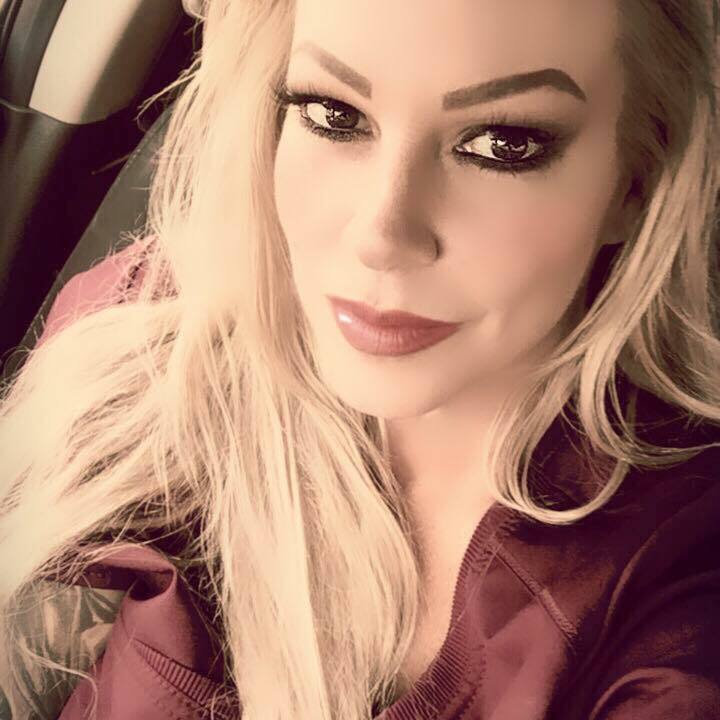 Her mastery of artistic, symmetrical, technical, and color application has made her one of the best and most sought after permanent makeup artists in the industry. Teryn has spent years studying and perfecting her craft by consistently attending advanced training classes, seminars, and workshops. She has traveled thousands of miles to have the privilege of studying under some of the best permanent makeup artists in the world. She also spent a year and a half in a traditional tattoo apprenticeship here in Las Vegas at The Skin Factory under master tattoo artist Eddie Lin. This is where she really had the opportunity to study and learn the art of tattooing, the art of fine lines, shading, blending, powdery effects, and smudgy edges. 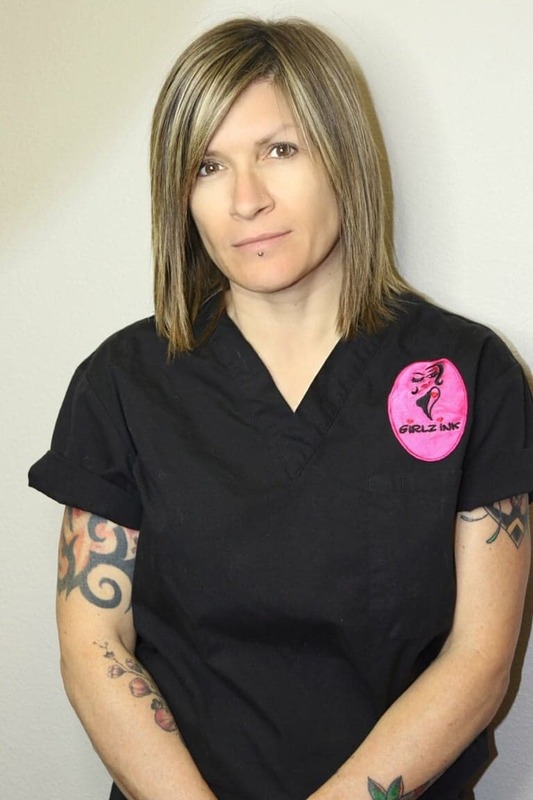 Due to her own natural artistic ability, eye for detail, hard work and dedication, Teryn has taken her own work as a Las Vegas permanent makeup artist to a new level. She is a gifted, educated, and well-rounded artist who can achieve all desired looks. Whether you are looking for soft, natural and enhancing, bolder, darker or more defining, Teryn can achieve the look that is right for you every single time. Her work has earned her the respect and referrals of many plastic surgeons, cosmetic doctors, aestheticians, stylists and makeup artists as well as many others in the health and beauty industry. Along with a large clientele of her own, many have traveled from all over the world to have their procedures performed by her, while many others have traveled just to study and learn from her. Teryn’s knowledge, commitment, style, artistry, ethics and high standards has brought her much deserved attention. See why she is the permanent makeup artist everyone is talking about. 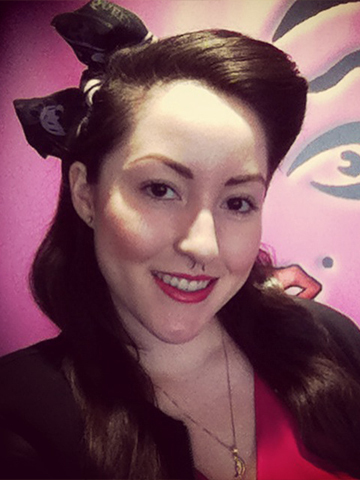 Owner of Dazzling Skin - a professional esthetician service. 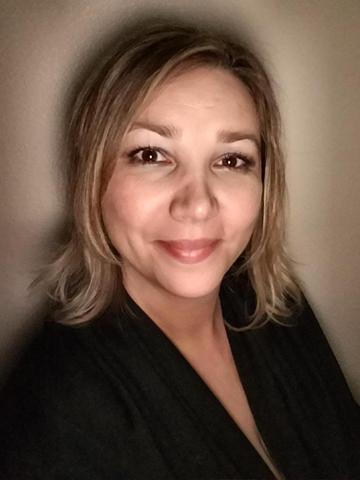 She provides professional esthetician services in order to provide her clients with a variety of benefits. Contact her today and experience for yourself the benefits of a professionally licensed and insured esthetician.